This is after their controversial remarks about Senator Antonio Trillanes IV on an episode of Gandang Gabi Vice. 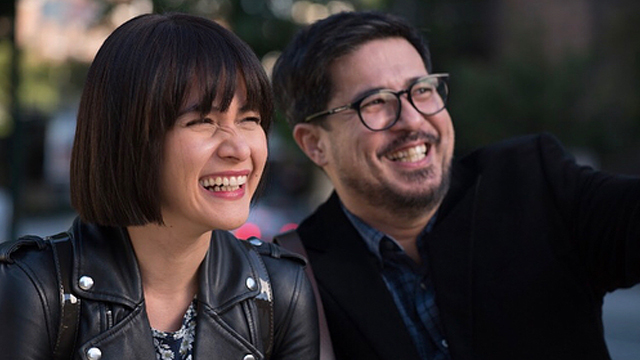 (SPOT.ph) Fans of Aga Muhlach and Bea Alonzo were understandably excited when it was announced that the two actors would be starring together in a film called First Love, directed by Paul Soriano. 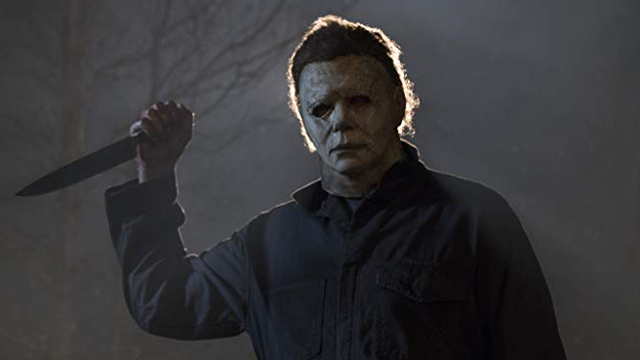 The movie, which premiered on October 17, had people lining up in theaters. 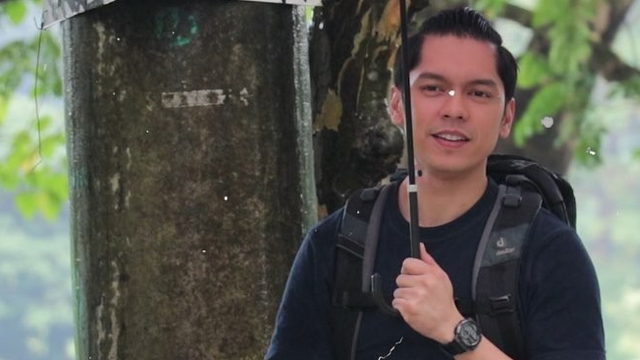 But just a couple of days after its release date, some have called to boycott the film because of Muhlach and Alonzo's comments about Senator Antonio Trillanes IV on Vice Ganda's talk show, Gandang Gabi Vice. The two appeared on the show on October 14 in an effort to promote the film. Muhlach and Alonzo participated in a segment called Tanong Mo Mukha Mo, where a well-known personality's photo is flashed on screen and the guests have to ask them something they want to know. When a photo of Trillanes is shown, Muhlach first shakes his head, seemingly in disapproval. Trillanes' amnesty—granted to him by then-President Noynoy Aquino—was revoked by President Rodrigo Duterte on September 4. A warrant for his arrest was issued, but Trillanes sought refuge at the senate house, where Senate President Vicente "Tito" Sotto said the military could not arrest him. Muhlach then says, "Nakakapagod na. Bakit ba? Ano ba talagang gusto mong mangyari?" Alonzo chimes in, saying, "Baka 'yon na lang. Hindi pa po ba kayo pagod?" Vice Ganda comments while laughing, "[Air-conditioned] naman 'yong senado. Do'n siya nakatira." Muhlach continues, "Parang nag-eenjoy ka lang do'n, parang...tumulong ka na lang," to which the audience applauds. He continues, "Hindi, nakakapagod na minsan. Kahit sinong presidente na lang umuupo, sinisiraan. Ito, ginagawa naman ng presidente nating nakaupo ngayon 'yong ginagawa niya. Marami mang hindi masaya sa kanya, pero ang punto ko, 'yong mga nasa—naka-pwesto rin, tumulong na lang kayo sana." Vice Ganda adds, "Collaborate," and Muhlach quotes Vanilla Ice's famous lyrics, "Stop, collaborate, and listen." The segment was reportedly cut from the aired version of the show and taken down from ABS-CBN's website. But social media users were able to find the clip and posted it online along with their reactions to Muhlach and Alonzo's comments. not hypocritical. it's being complicit and being enablers. mga kasabwat sa rehimen ni duterte. very sad and very disturbing. Oh my god ang bobo nila. Bea and Aga are trying to pander to the wrong audience. The DDS is not the crowd that's likely to go romance/romcom movies. They're looking at the wrong direction. Iilan na nga lang ang mga artistang may lakas ng loob pumuna sa katiwalian at kawalanghiyaan sa gobyerno, maririnig mo pa ang ganito mula sa isang Aga Muhlach at isang Bea Alonzo, nakakasuka kayo! Idol ko yang si Aga nung kasikatan niya. Lahat ng films niya pinanood ko. Happy sana ako may comeback siya pero yung expression niya upon seeng Trillanes’ photo lost all my remaining admiration of him. Duterturd.???? Magpasalamat ka may taong tulad ni Trillanes na patuloy na nag-iingay para mailabas ang pagmamalabis ng presidente mo.Hindi ang pag-iingay ni Trillanes ang nakakapagod, kundi ang pagiging bulag ng mga tulad mo. Some talked about how freedom of speech is important in a democracy, while others said that they will not be supporting Muhlach and Alonzo's film. Muhlach has previously voiced his support for President Rodrigo Duterte on his Instagram account. Duterte also visited the wake of his father in March. During the 2016 elections, Alonzo also tweeted about supporting Duterte in his bid for the presidency. There has been no comment from Muhlach, Alonzo, and Vice Ganda about the edited segment as of writing.